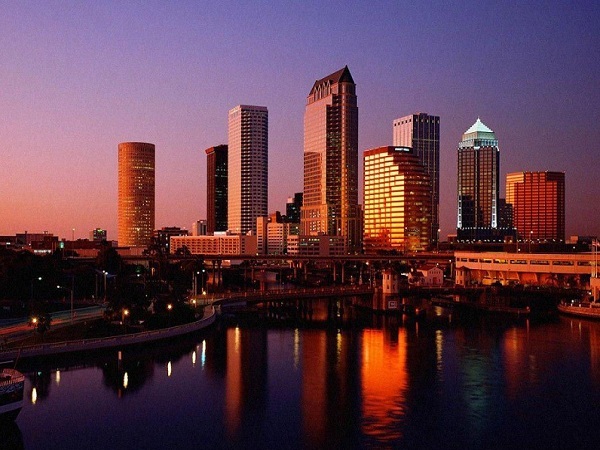 Originally the name of the water on the west coast of Florida, Tampa Bay has now come to represent a region comprising many distinct communities connected by the Bay waters, with exclusive places of interest and an endless variety of fun and entertainment found in few places on the globe. No matter if you only have a few hours to find adventure or a whole day to play, Tampa offers a myriad of wild-to-mild attractions sure to keep you enjoyed and entertained. So, head to Tampa and start creating your own experience – this is the place to be!